The Club was founded in the late 1920s by six young doctors led by Alfred White Franklin and Walter Bett. They had trained at Oxbridge and London and wanted to pursue the clinical, historical, moral and ethical principles that contributed to the performance of a “good doctor”. 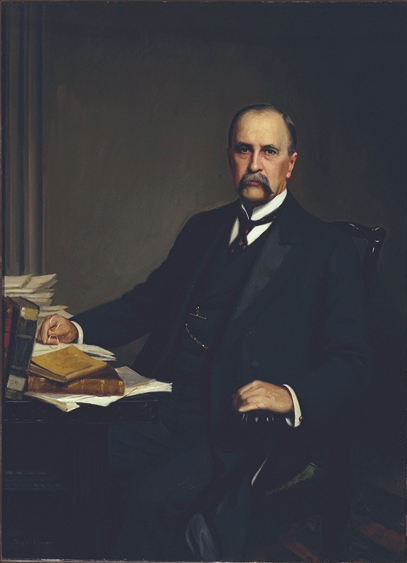 They chose Sir William Osler, who had died a decade earlier, as the embodiment of their intentions and the Club was named after him with the permission of Lady Osler. The Club meets eight times a year at the Royal College of Physicians of London thanks to a bequest by Thomas Cotton after whom the Club’s room at the college is named. A lecture and subsequent discussion at 7 pm is followed at 8 pm by a three course buffet supper with wines and coffee, usually held in the Linacre and Sloan rooms respectively. Meetings end around 9.30 pm. 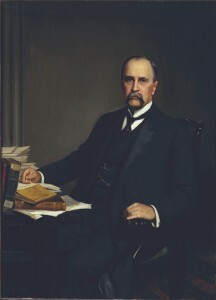 Meetings are attended by 30 to 40 members and their guests and the dress is smart casual except for the black tie Osler Oration. The annual programme includes historical research and analysis as well as commentaries on contemporary developments in practice and its underlying principles. The affairs of the Club are fostered by a President and Council and are published on the website where the names and addresses of the officers and Council members can be found. Guests may attend the lectures and pay for supper if they wish to stay. 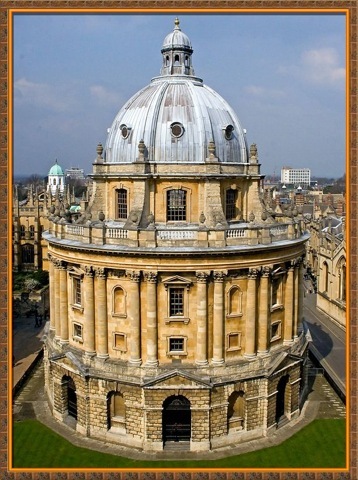 If they wish to come to the drinks reception and lecture, but not the buffet supper, there is a nominal charge of £5. Registered full-time medical students under the age of 30 are entitled to free membership for 4 years. Preceded by the annual general meeting. Presented by Jane Dacre MD. 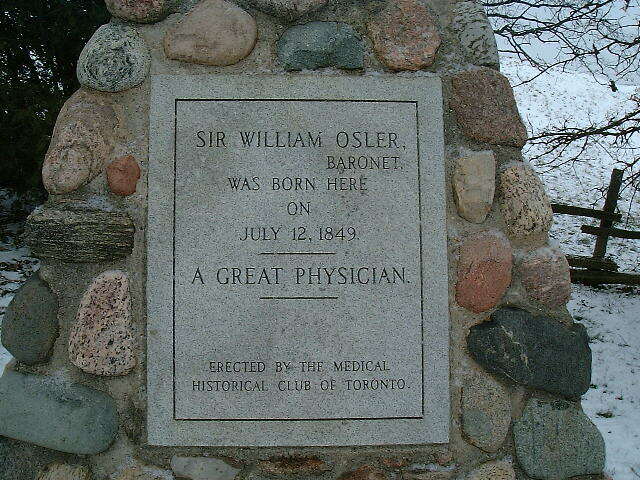 The Oration will be followed by The Osler Oration & Banquet.